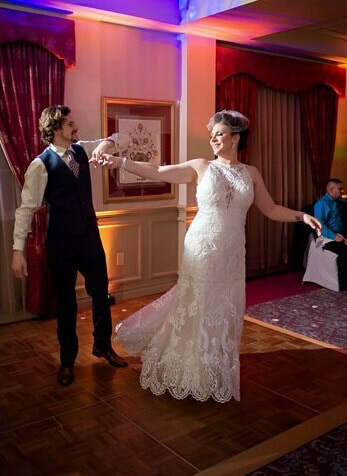 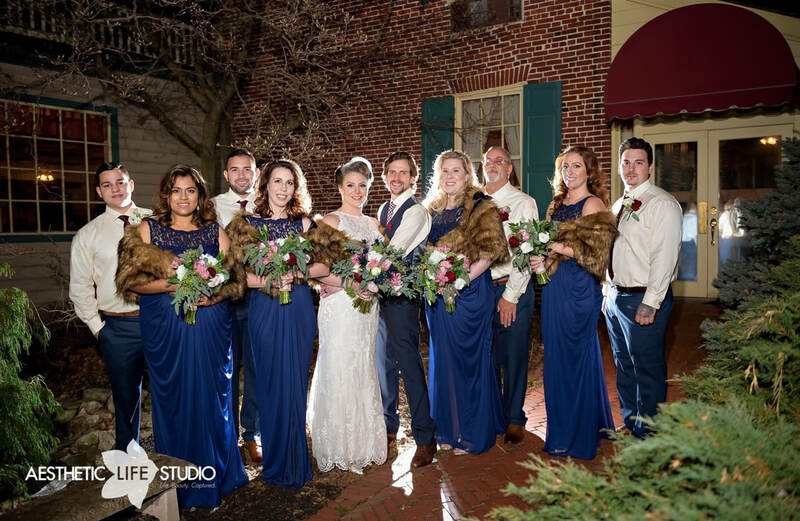 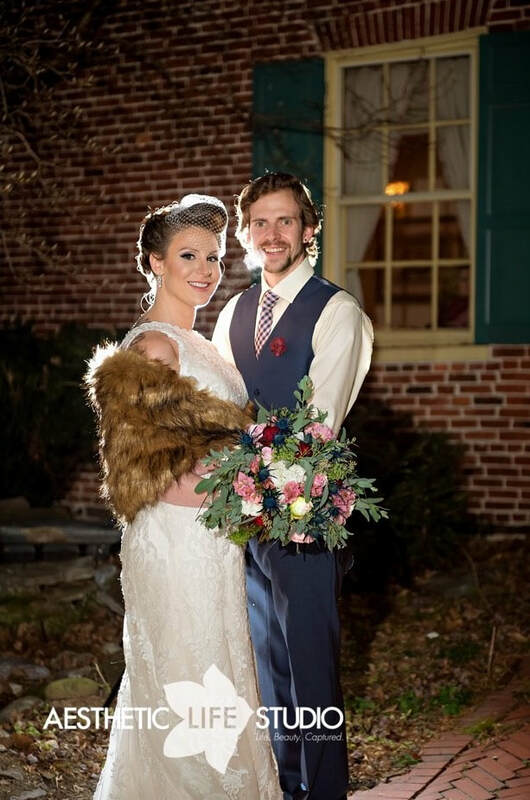 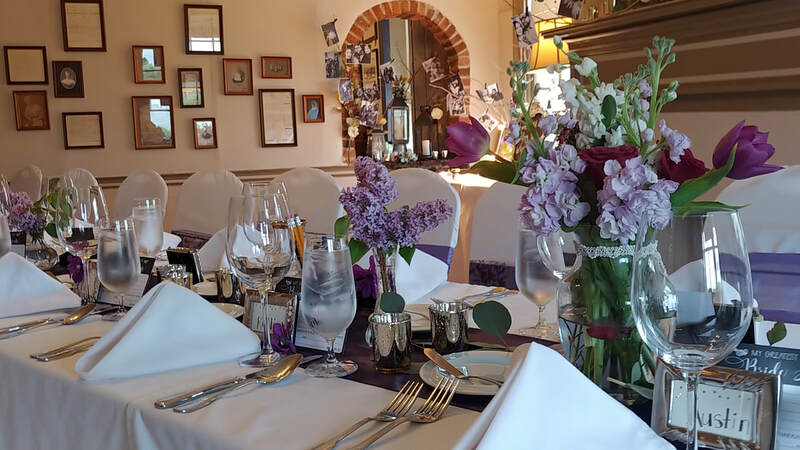 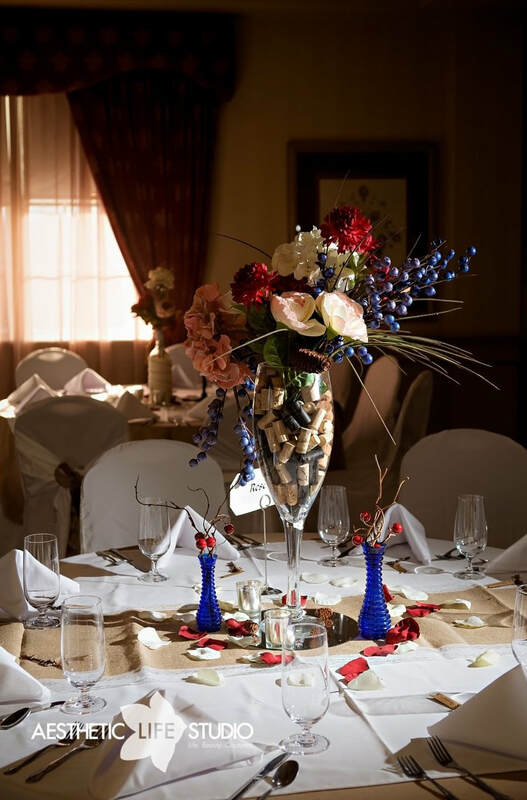 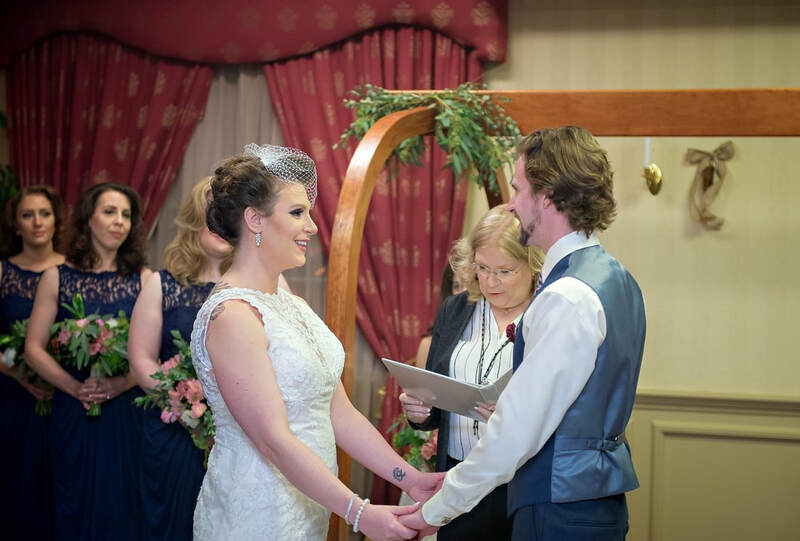 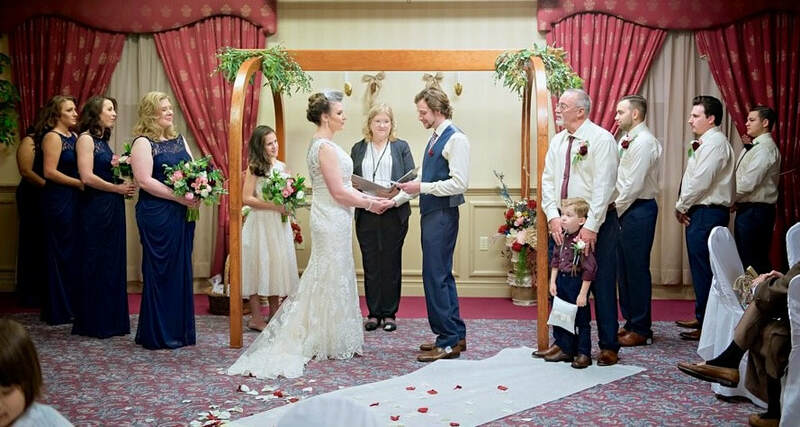 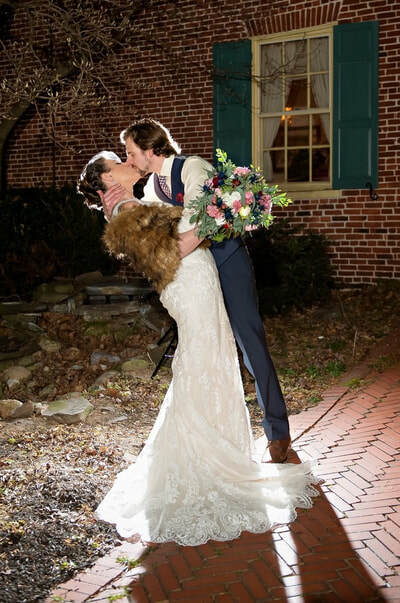 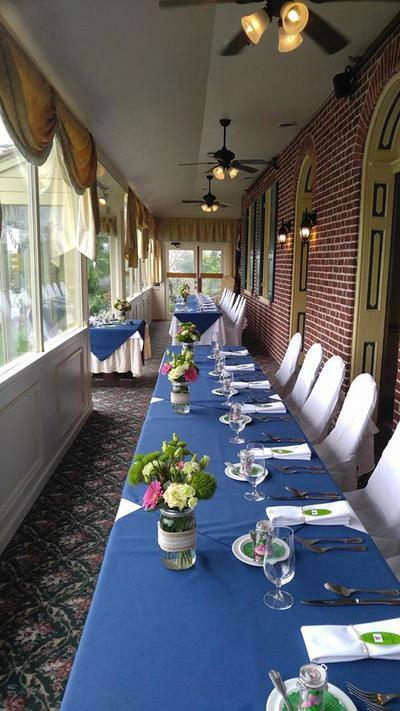 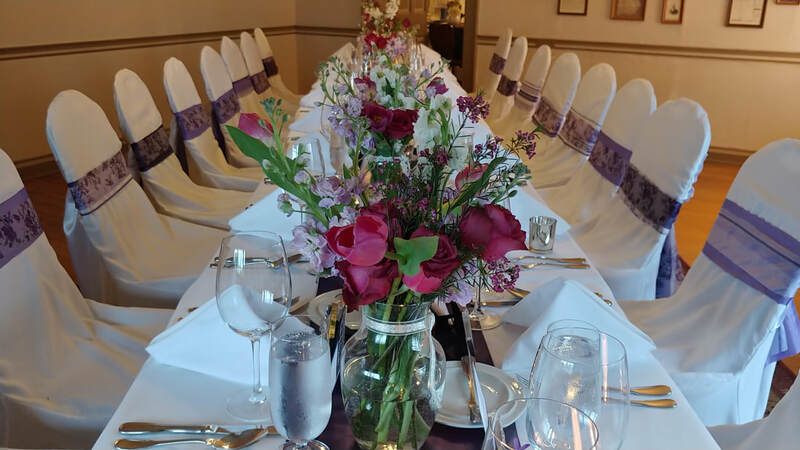 When planning one of the most important days of your life the dedicated staff at the Inn at Herr Ridge remains committed to creating the best experience possible for your special day for your wedding ceremony, reception, and more. 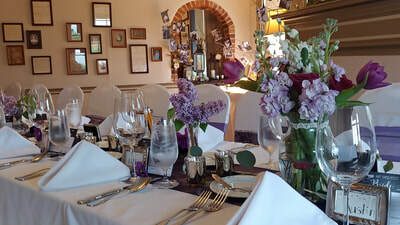 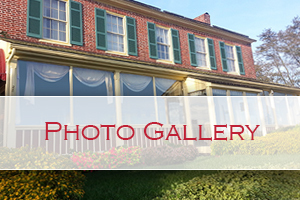 Our property houses a unique, beautiful historic banquet room, wine cellar, an intimate, one-of-a-kind boutique hotel and spectacular outdoor location for your event. 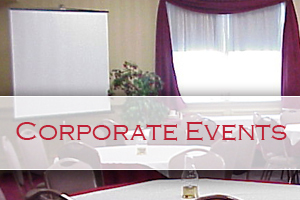 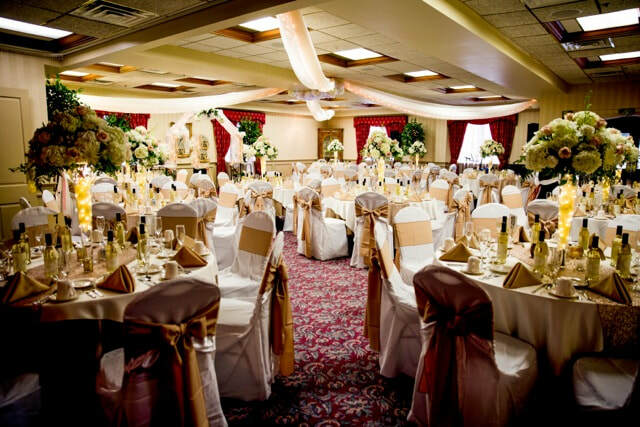 A variety of bar options are available also - open bar, limited bar, cash bar, and a soda bar. 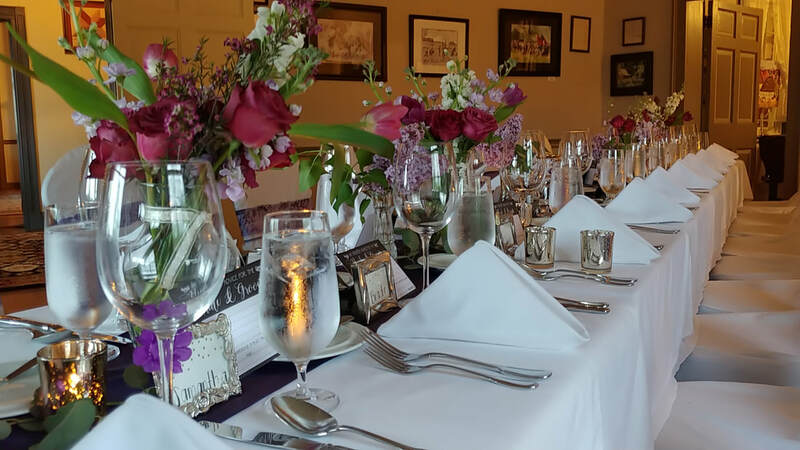 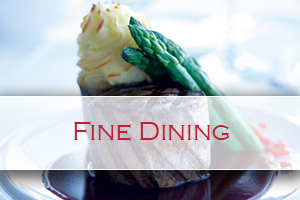 Our Executive Chef can assist in the planning of a remarkable menu, whether it be a pre-designed, or one unique to your audience. A variety of wedding packages are available. 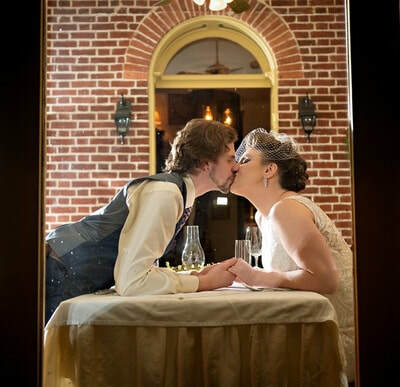 If you're looking for a more rustic wedding environment, check out The Barn at Herr Ridge. 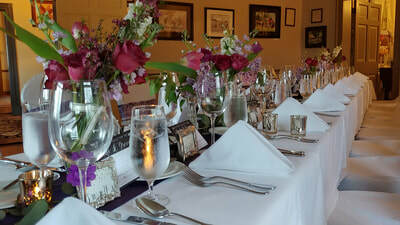 Take a look at some of our recent tablescape ideas here!